LTC Jonathan Nixon, Wing Commander, Royal Air Force, visited 831st brigade of tactical aviation in Poltava oblast. 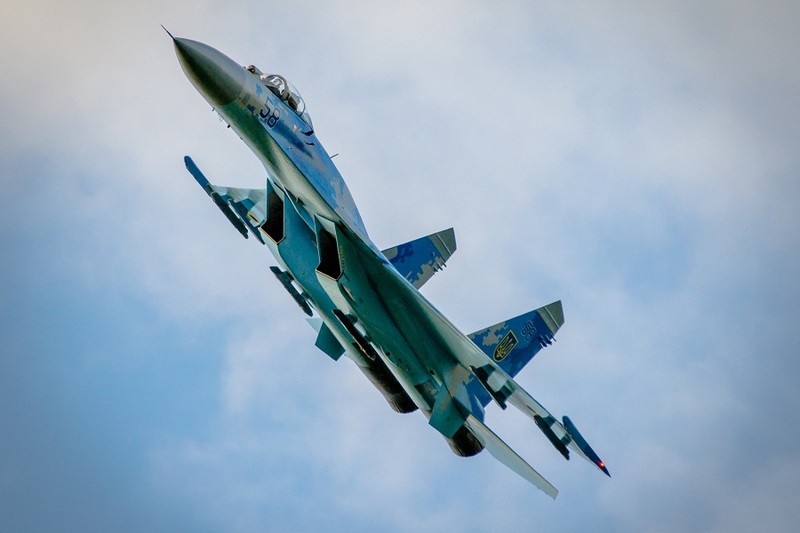 He observed demonstrative piloting of Su-27 and praised it in the framework of training of the Ukrainian pilots before The Royal International Air Tattoo — 2017. 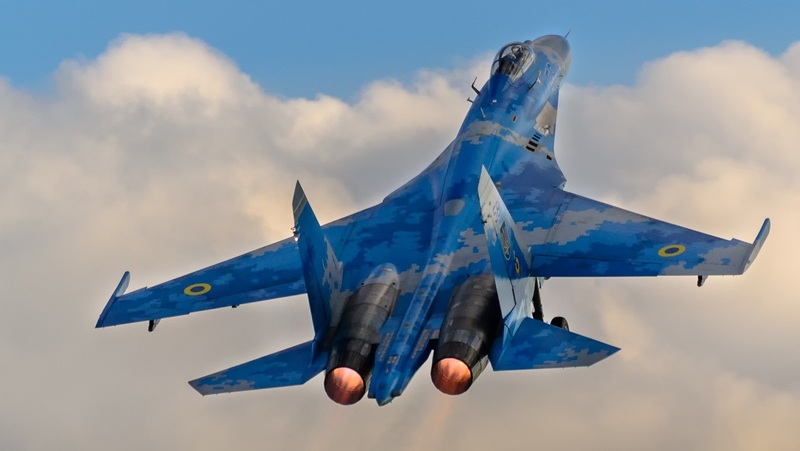 For the first time the Ukrainian delegation participated in The Royal International Air Tattoo in 1996. Military pilots demonstrated their skills twice in 1999 and 2011.